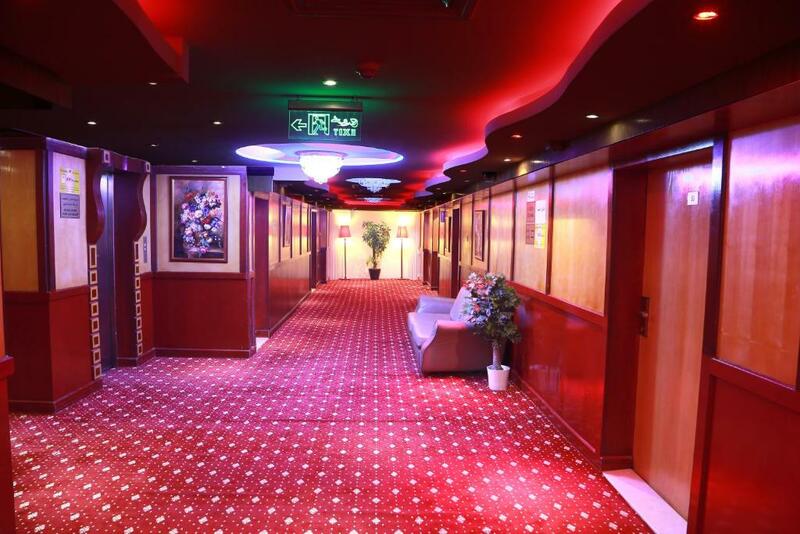 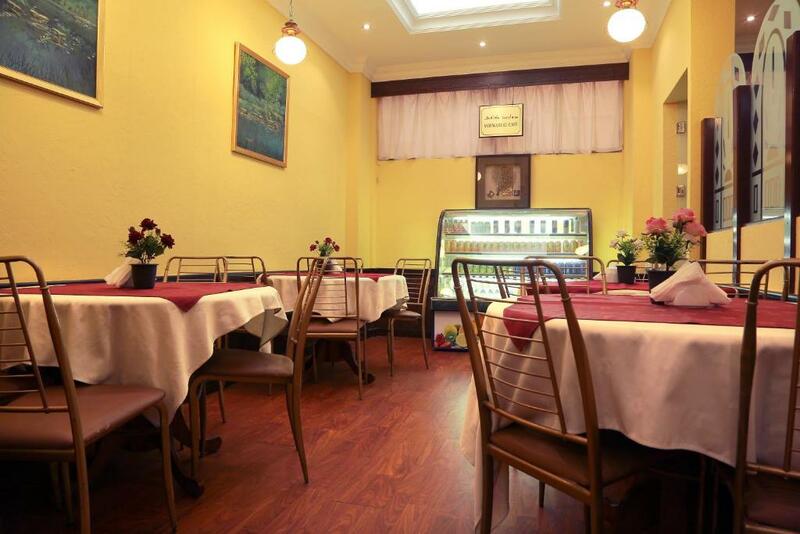 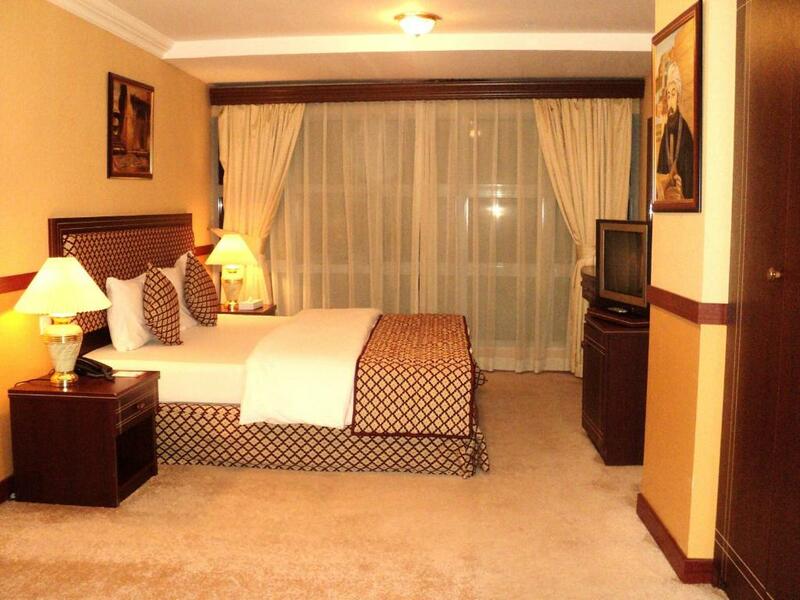 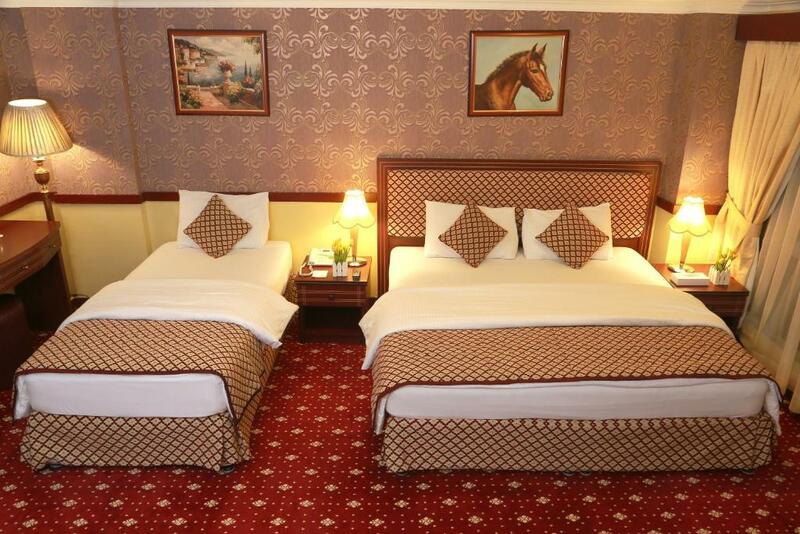 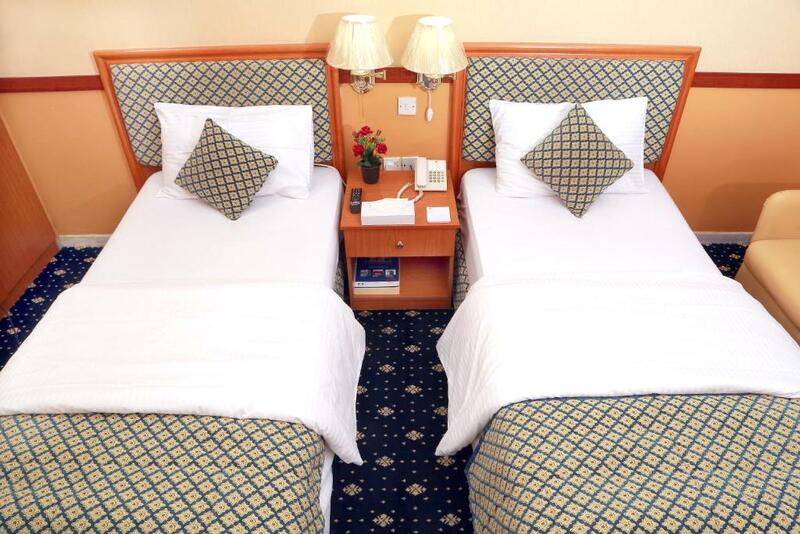 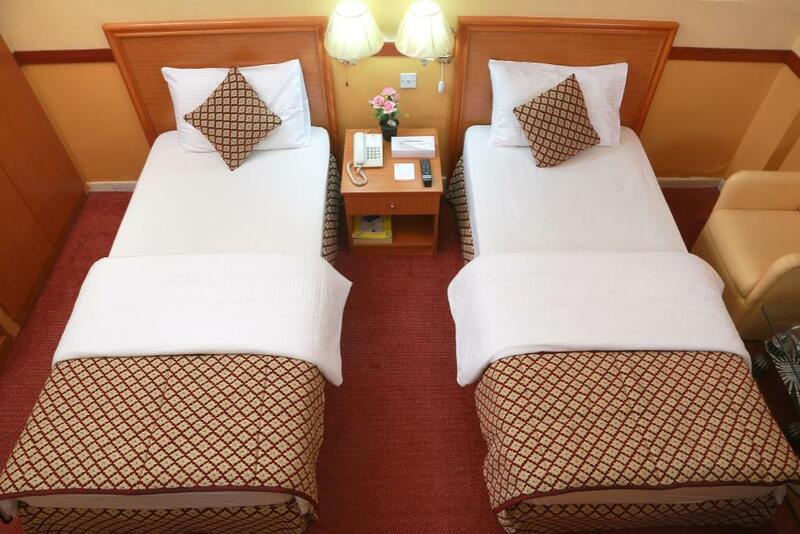 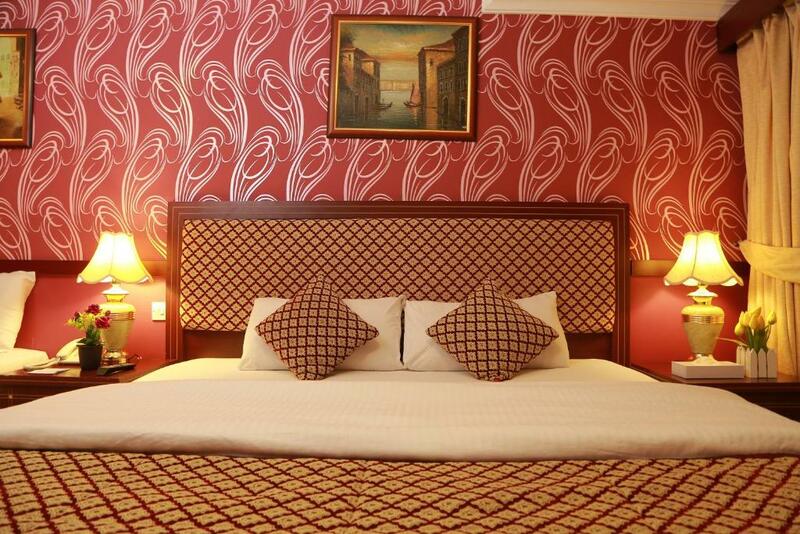 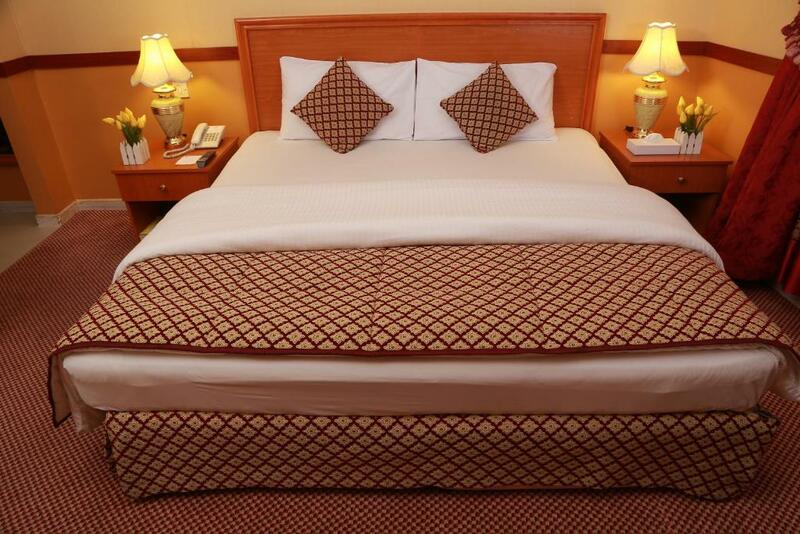 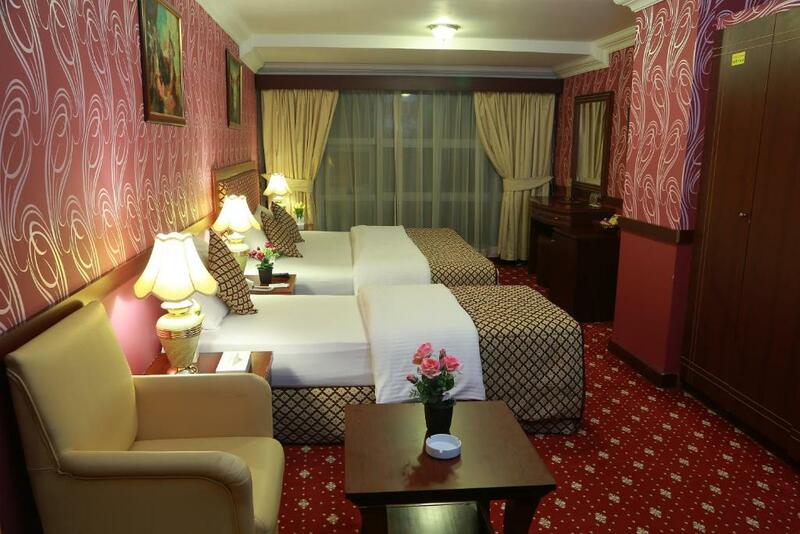 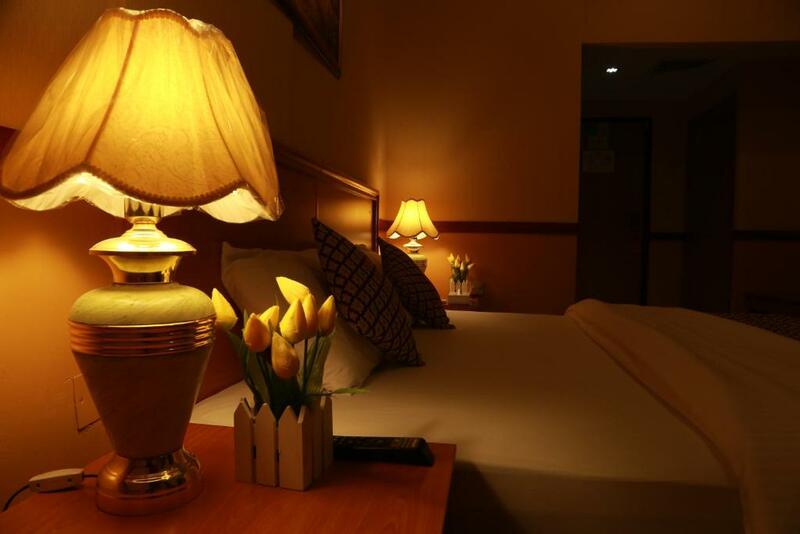 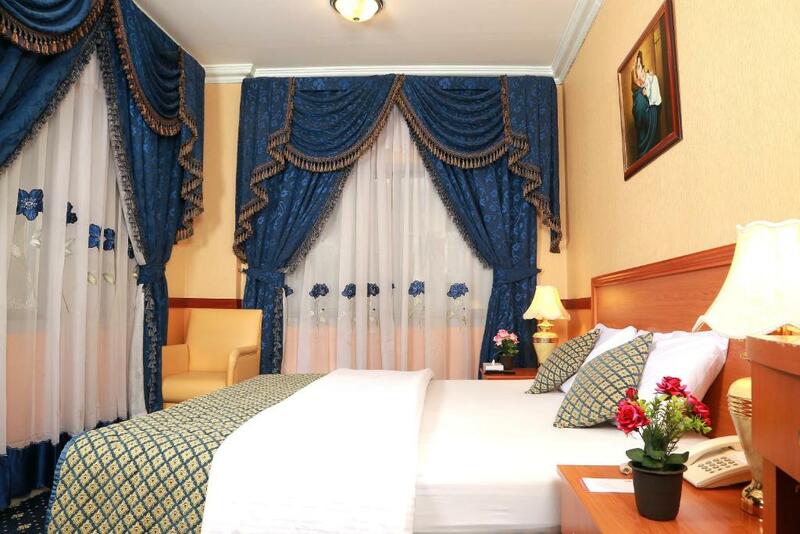 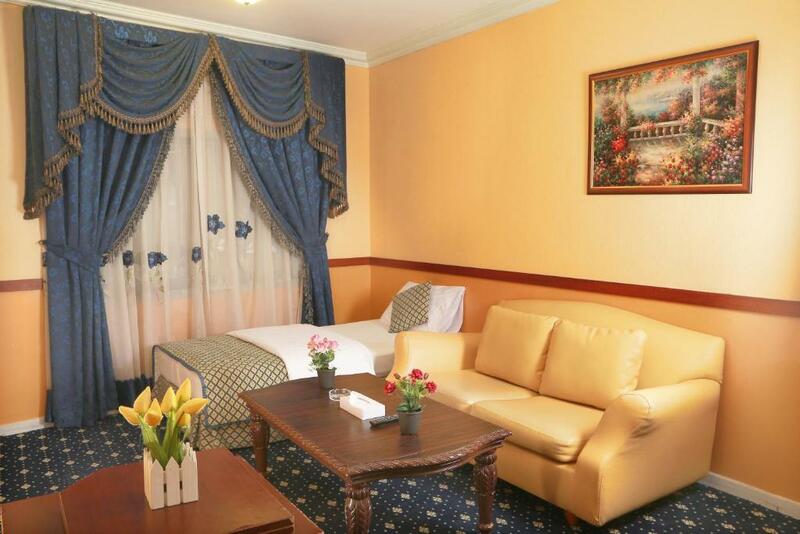 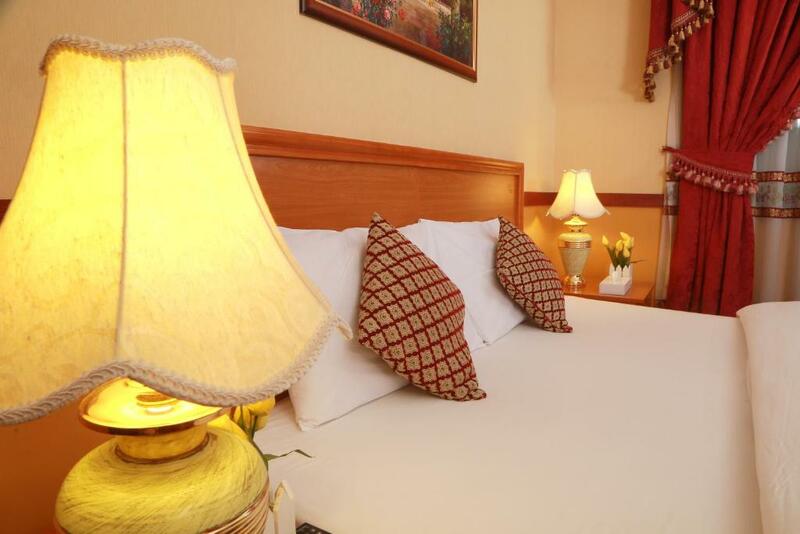 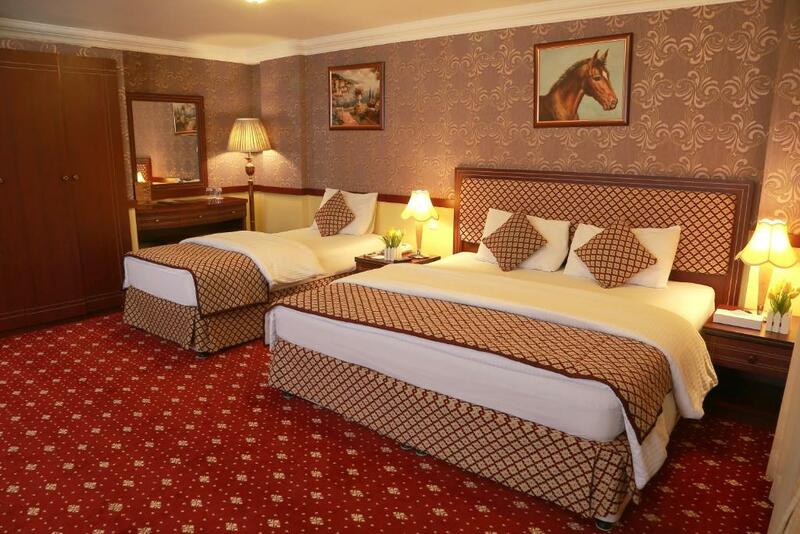 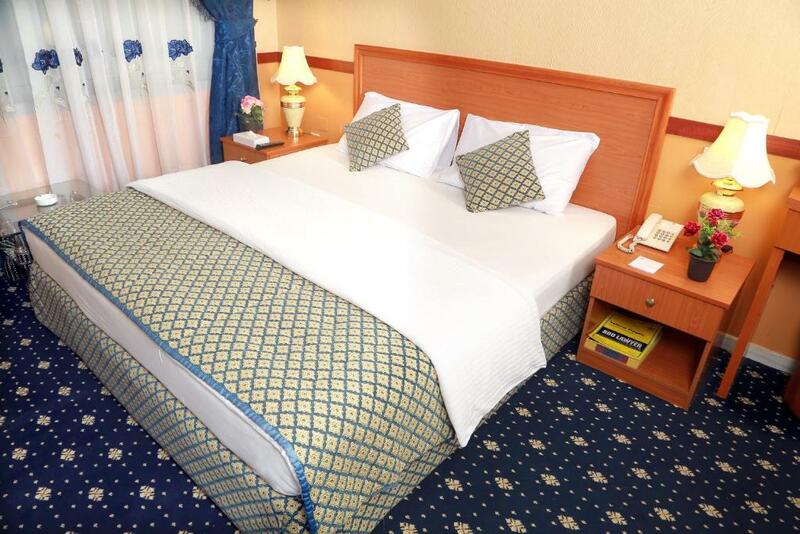 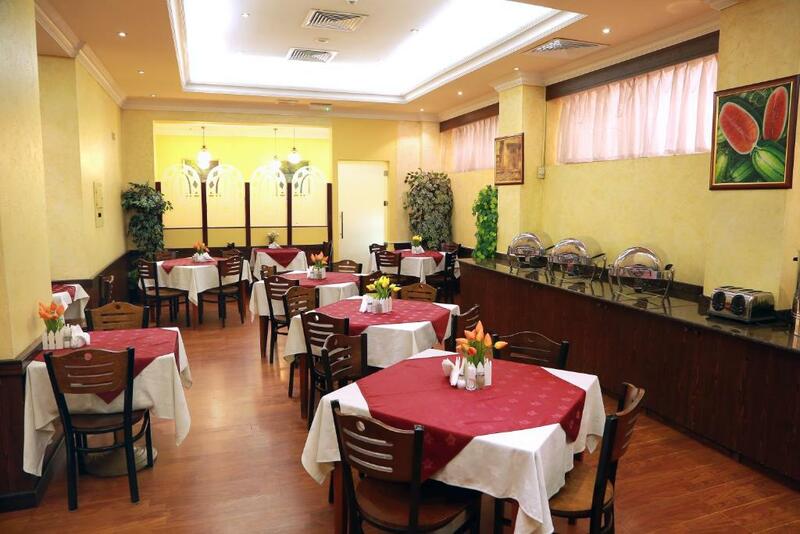 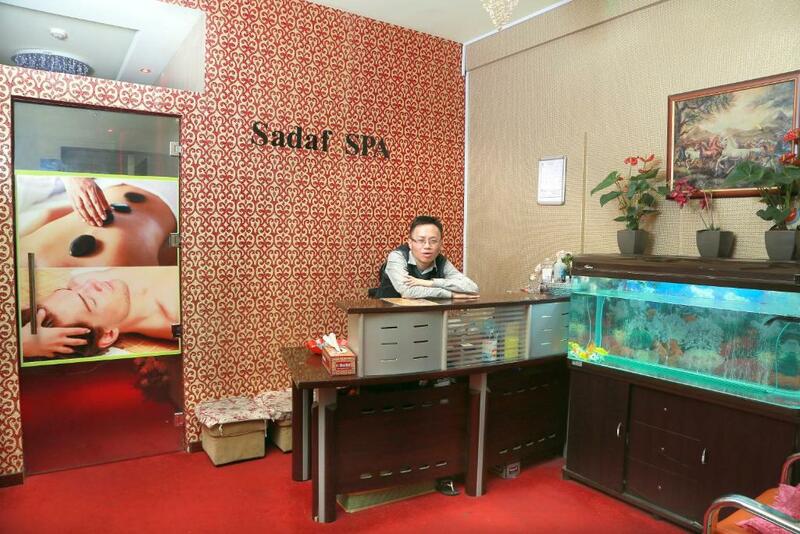 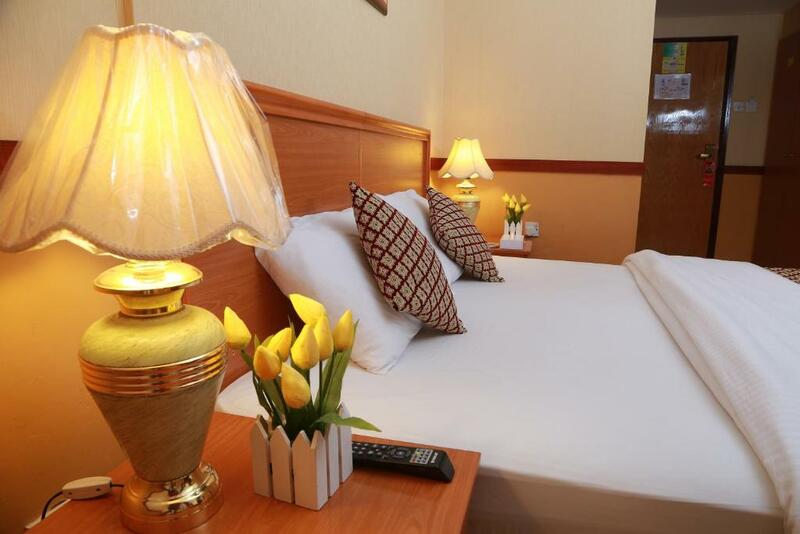 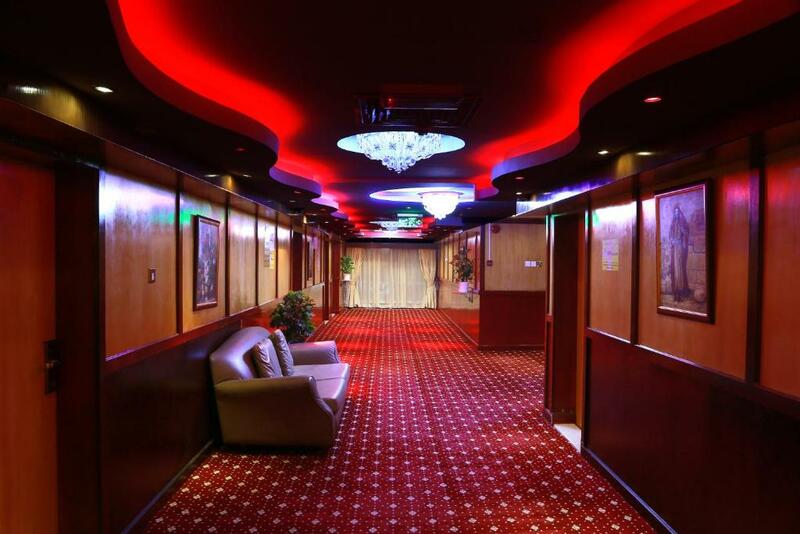 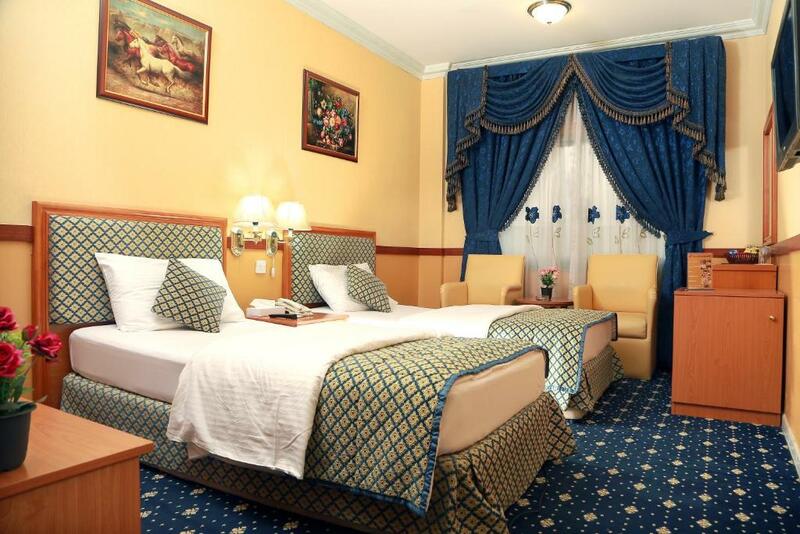 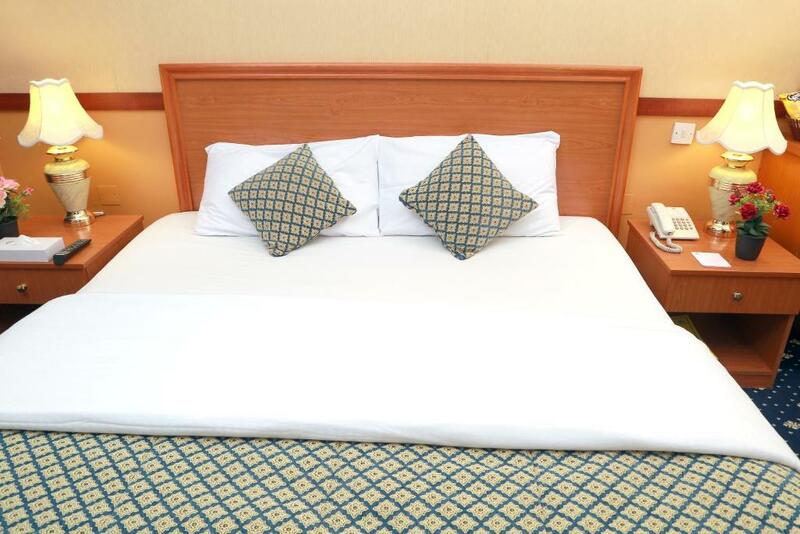 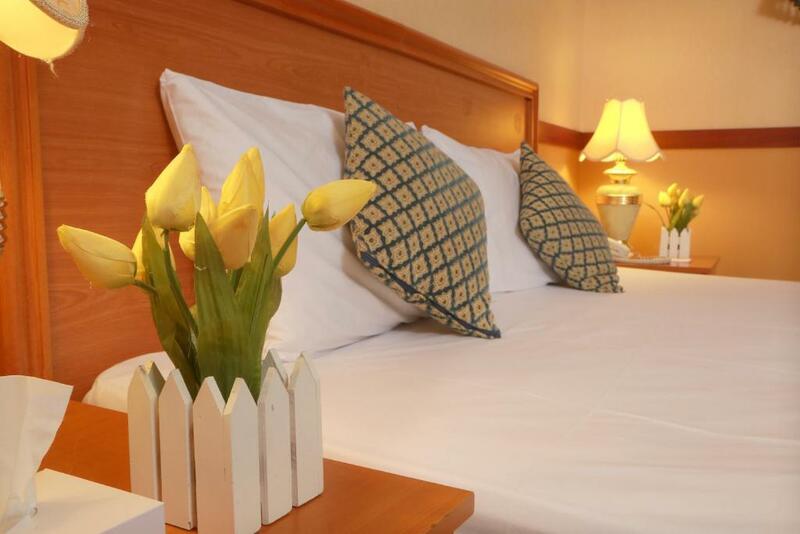 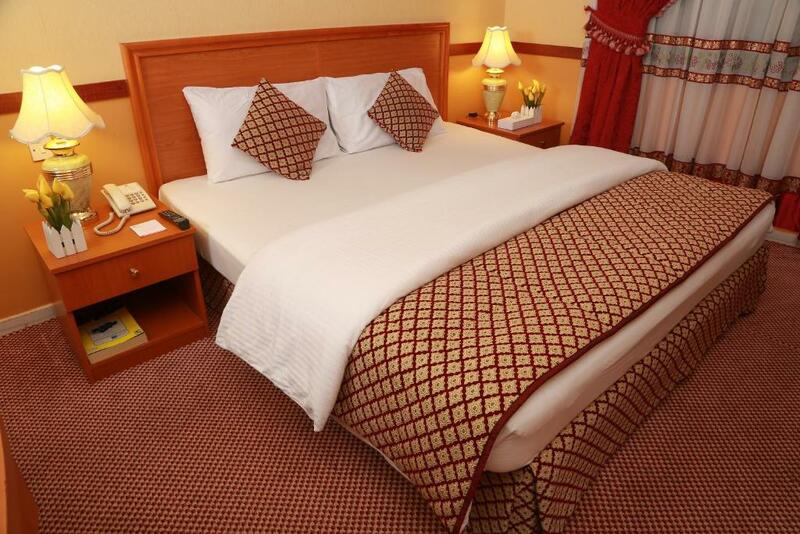 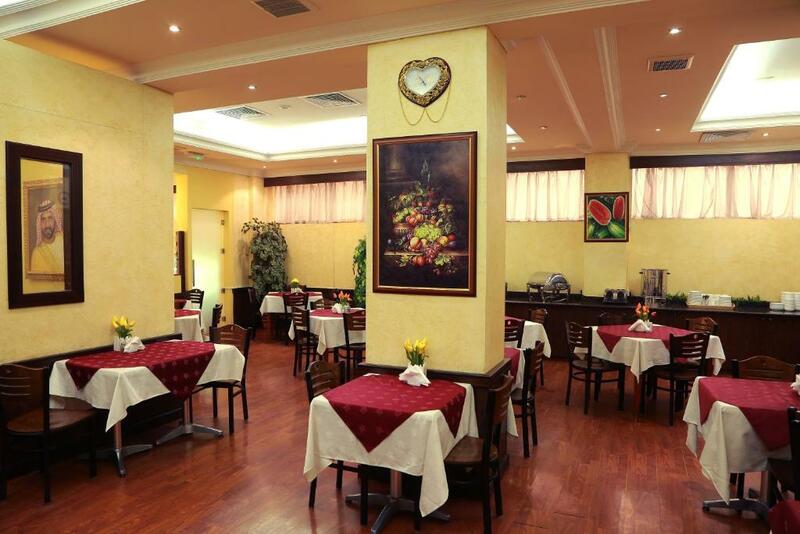 The Sadaf Hotel offers good service at a great, central location. 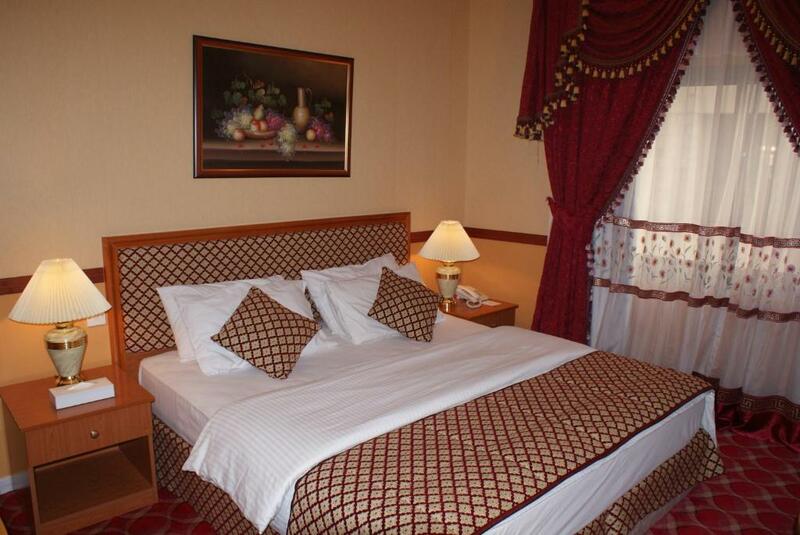 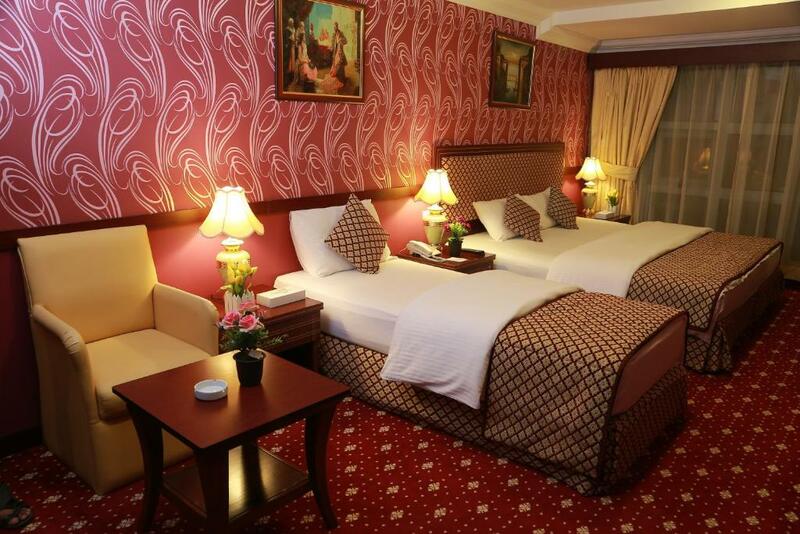 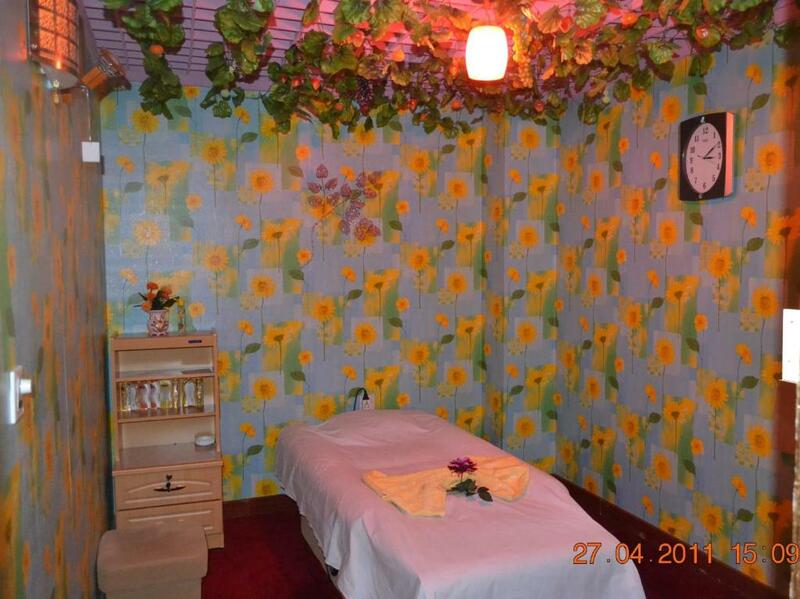 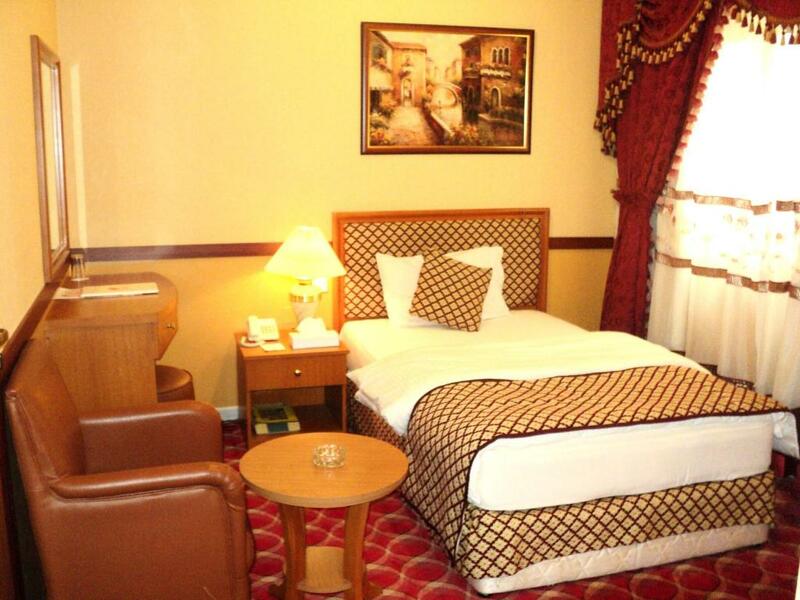 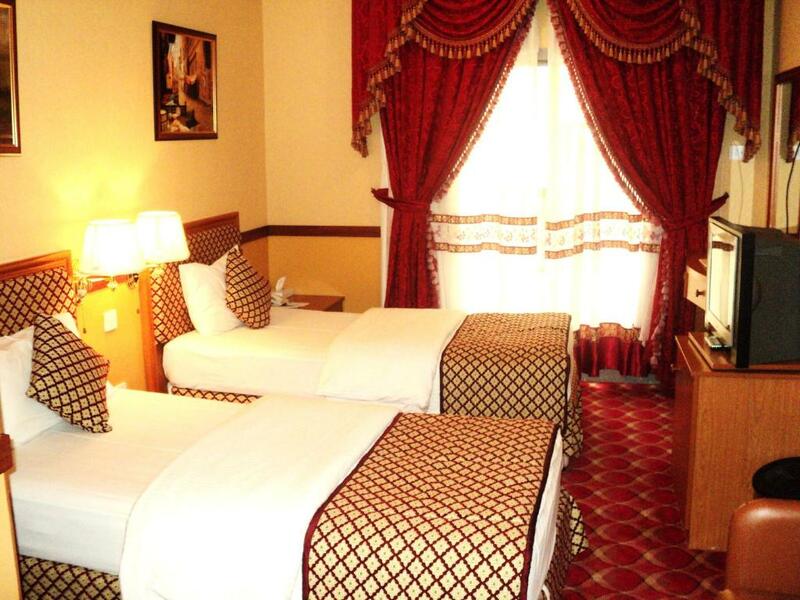 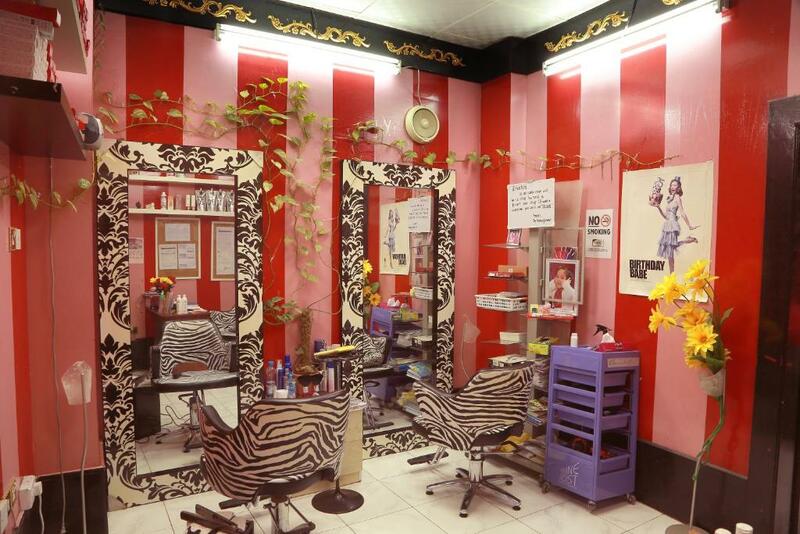 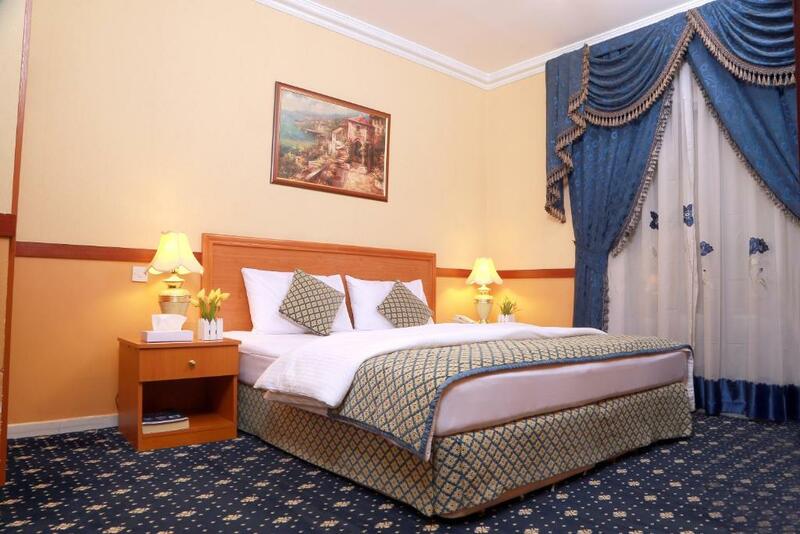 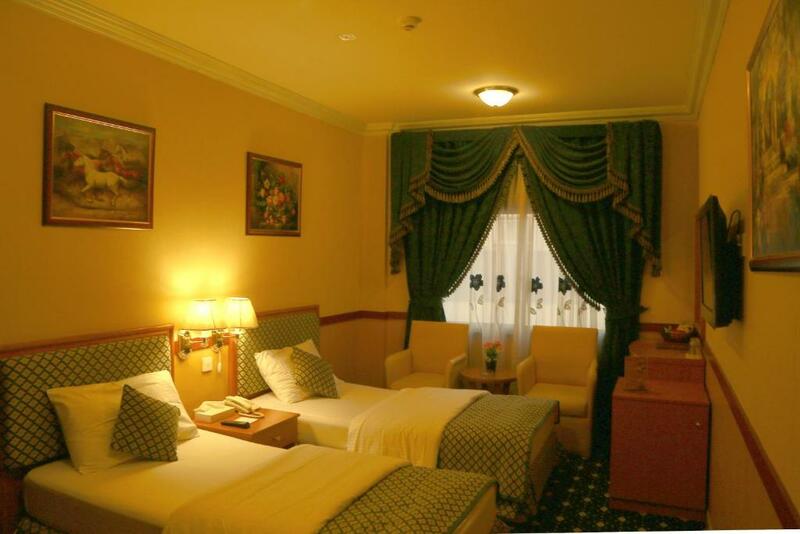 It is in walking distance from the traditional Naif and Morshid Bazaar and the famous Gold Souk. 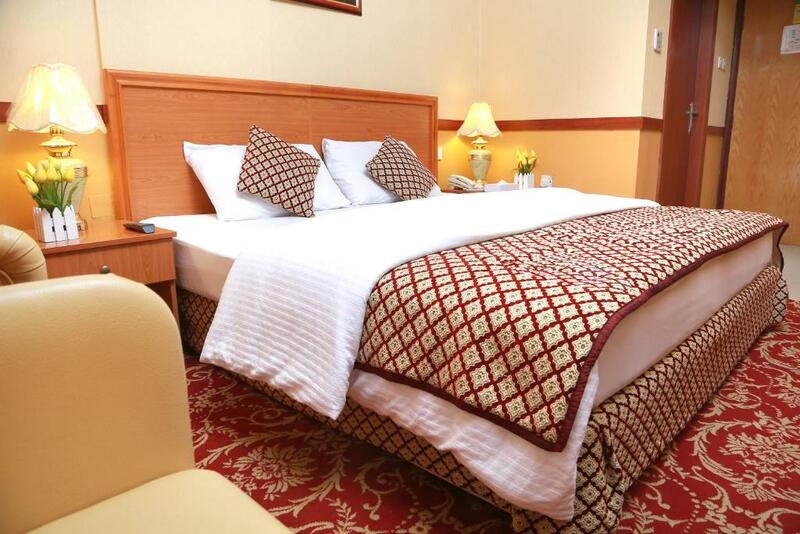 Union Metro Station is a short walk away. 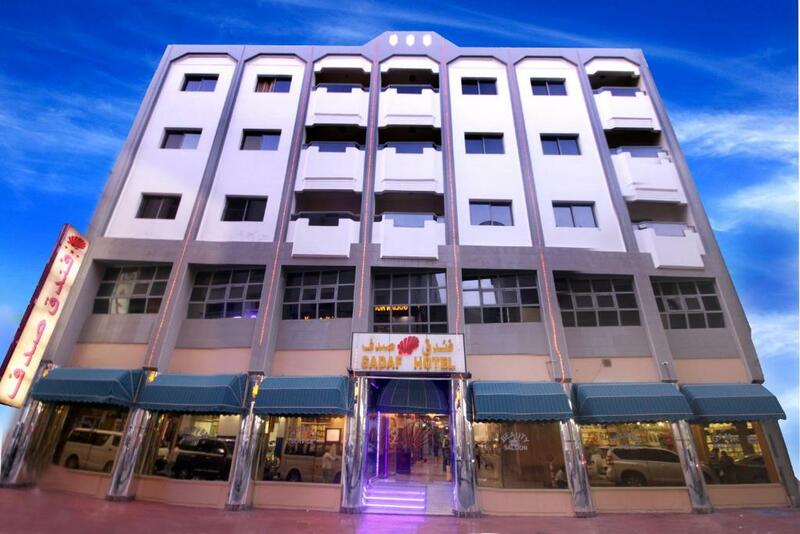 Public parking is possible at a location nearby (reservation is not needed) and costs AED 80 per day.